As Director of Winemaking, Bion Rice, is dedicated to producing world-class Bordeaux and Rhone style wines, utilizing organically grown wine grapes from the estate vineyards, and grapes from other sustainable and organic vineyards. Sunstone is renowned for its Rhone varietals, including Viognier, which received a Gold Medal at the San Francisco Wine Competition, and their unique Syrah that rated 90+ Points at the Wine Enthusiast’s Beverage Testing Institute. Highly acclaimed “Eros”, a Bordeaux-style blend of Merlot, Cabernet Franc, and Cabernet Sauvignon, has earned Best of Class at the Los Angeles County Fair, and also received 90+ points in Wine Enthusiast. Most recently, Sunstone was awarded 93-points in Tastings.com for it’s 2013 Santa Barbara County Pinot Noir. 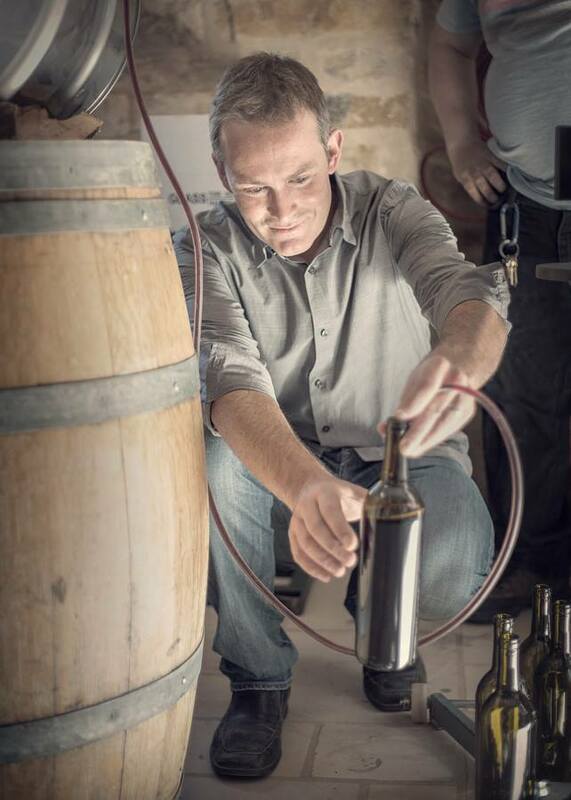 Matt’s career includes stints at David Bruce Winery, Robert Mondavi Winery and international experience working at Maison Joseph Drouhin, one of Burgundy’s top wine companies, and in Australia for Mitchelton Wines. 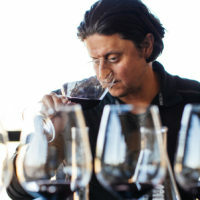 Smith then joined Kendall-Jackson’s winemaking team in 2004 becoming Winemaking Director for all North Coast wines in 2011. Matt is now focusing his attention on several projects including consulting. He is exceptionally proud to be named as the consulting winemaker at Sunstone. Matt is excited to bring his talents to the wine process and considers Sunstone to be a perfect fit on many levels. He is particularly drawn to the Mediterranean lifestyle and believes that the best moments in life are spent sharing great wine and great food with family and friends.